Dramatic views of Lake Washington, Olympics,& Seattle Skyline. Rare opportunity to own a one of a kind quality home in Kirkland. Walking distance to Google, waterfront, shops, parks & more. Top floor master suite feels as if it "floats" on water, lanai, walk-in closet, office, gorgeous 5 piece bath. Main floor with lots of natural light, large entertainment deck. Lower level lake views, 2nd Kitchen/MIL, private entry. Live the lifestyle of your dreams here, the possibilities are limitless! Attention Developers, 2 lots sold together, little over 5 acres of R8 zoning in King County nice home on the first lot you can keep or not plus an estimated yield of 20 lots (approved preliminary plat), buyer to verify. Check out this view! 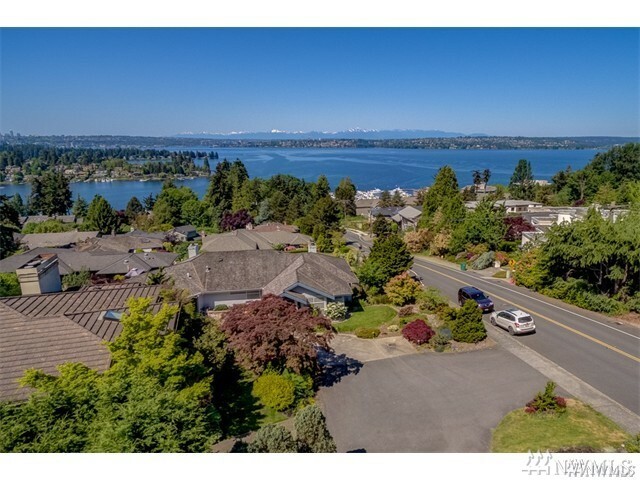 Enter this home to see stunning wide open views of Lake Washington and Carillon Point. Home features an open first floor with 10 ft ceilings, perfect for entertaining. Watch the Christmas boats or Kirkland's 4th of July fireworks from the comfort of your living room. Energy efficient 3/8" thick laminated triple glazed windows. Master suite features large walk in closet. Soak in your private master bath while still enjoying those views. Top rated Bellevue schools. 2 tax parcels for a total of 5.05 acres with sub-dividable options, zoned R-8. Come see and build. The house has a petrified wood entry, good condition. Large heated workshop. Views of Mt. Rainier. Turn of the century Victorian home with original period details is a hidden gem! Fir floors, large formal dining room, and dramatic high ceilings! Kitchen features Fir cabinets, steel appliances, and marble counters. The main house has 2 bedrooms and 1.5 bathrooms and are period correct!. The detached guest suite has another bedroom and bath. Very cool, perfect for a home office or studio! A very special riverfront log home & acreage. Rare combination of sunny meadows, majestic pine trees & sandy beach swimming hole. This impressive prv property offers fun the all ages: groomed Ski trails, River to fish & swim in, trees & streets to Bike & job on & trails to 4 wheeling & motor cross through. Gorgeously finished, 3 levels so everyone has their space, features a gourmet kitchen, river rock fireplace, floor to ceiling windows w/ sweeping views of the mountains. VIEWS! 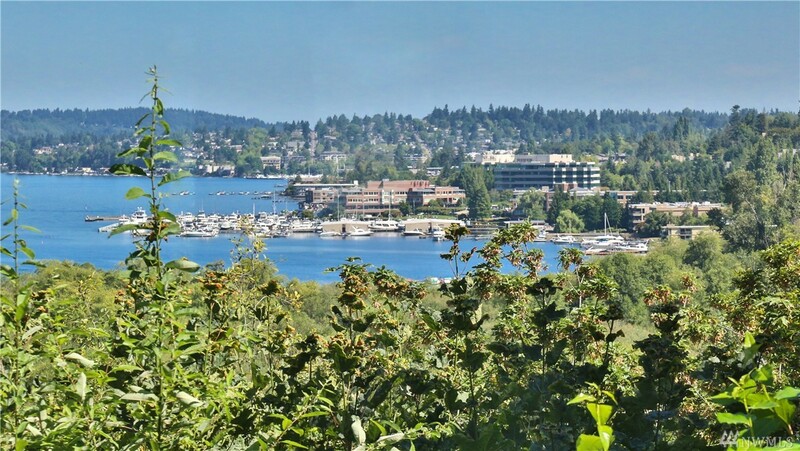 PNW greenery w/calming views of Lk WA, this magnificent design offers breathtaking city, lake & mountains views. The main floor boasts an open gourmet kitchen, great room/dining room & expansive deck - perfect for entertaining! Sitting on a double lot take a dip in the pool, a soak in the hot tub or sun on the deck. Relax in the tranquil master suite w/striking lake views & spa-like 5-piece bath. Extend guests? The lower level offers all that they would need. VERY MOTIVATED SELLER!!! THEIR LOSS YOUR GAIN! 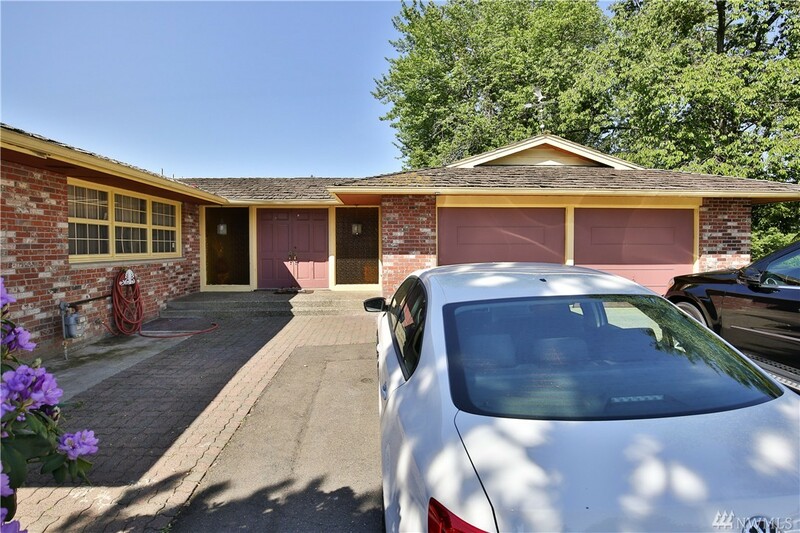 Perfect home located close to freeways, train & bus, eco-friendly access to Seattle. Spectacular City & Mountain View. Chef�s Kitchen with Granite countertop, gas stove, Stainless Steel Appliances. Oversized bedrooms. Second Master Bed. Bath off Master. Upgraded wainscoting, custom millwork details, and Hardwood floor throughout the house. Featuring vaulted ceiling, skylights, wet bar, and lots of storage. Just minutes from the ocean, golf, trails.Make memories happen here! Home like no other..Epic & expansive oceanfront, views from inside & out. Bask in the sophisticated blend of art & architecture in soaring windows and distinctive angles..beam frames, Poised perfectly above horizon you're set for blockbuster sunrises. Sanctuary for the senses & room for recreation abound. Attached pvt guest retreat, pvt secure beach access, you'll feel you own your world. Refined yet subtle interior finishes intrigue. Lodge-inspired & nature derived exposed knotty pine frame. Beautifully designed home on generous sized lot, in the heart of BELLEVUE! Top Bellevue Schools. Close to all major freeways I-90 405 520 & Downtown Bellevue. Private street, gated property, 2-car garage attached & paved front yard. Covered deck for entertainment & BBQ. Lots of natural lights thru skylights & vaulted ceiling. Gourmet kitchen w high-end SS Appliances, grand island amble, granite countertop. HUGE masterbed w 5pc suite & walk-in closet. Outbuilding w functional built-in shelves. Built with hospitality and longevity in mind. This home is your personal peaceful retreat and forever house all-in-one. Beautifully designed for social gatherings, parties and events. Being nestled at the end of a country lane provides elegance and a down-to-earth ambiance. Kitchen is commercial rated with 48in blue star gas range and oven. The huge island is great for preparing food and entertaining guests. Home features fire suppression system, arts & crafts room, A/C, & Aux Power B/U Unit. Seller is re-listing, do not call. Money Making Multi-Family Available Now! Three Virtually Identical Duplexes Available in a Nice Residential Neighborhood. Very Nice Solid Buildings w/Excellent Cash Flow. 3 Duplexes w/ 2 Bedrooms Each Side, Garage w/WDHookups, Excellent Rambler Floorplans, Fresh Paint, Roofs, Windows. Happy Mo to Mo Renters in place at Below Market Rates, Truly Great Location just East of Silverdale Mall area is Very Easy to Rent. (Photos from all three units & previous Move-ins) A Happy Home that Makes Money! SENIOR LUXURY LIVING - TUKWILA VILLAGE GARDEN! This remarkable lot has designed plans to build a 30 unit senior luxury living in a Retirement Community with plenty of garage parking, activity spaces and large living spaces. Architecturally designed to really WOW the buyers and will sell out fast given the demand for senior housing. The name is Tukwila Village Garden's and can be yours to build in this highly desirable community of Tukwila! Picturesque waterfront estate including 460 feet of tidelands and a mix of beaches & rocky shoreline. Panoramic views of the Puget Sound and the breathtaking beauty of nature. Surrounded by 19 acres of privacy, sit back and watch as wildlife flies or swims on by, a perfect property for a compound and suitable for the boater. Google maps does not recognize the address, please use: 3100 143rd Ave KP S, Lakebay WA 98349. The is a great building lot with potential subdivision. Zoned R-4, in Sammamish and feeds in to all the best schools. Sewer is paid for and in the street. Electricity, Gas and Water all on the property. Mostly flat land and little to no trees. Ready to build on. Please call agent for showing - Appointment only, Owner still lives on the property. Appointed with elegance, 4bd/2.75 bath Farm House Modern that mimics new construction. Chef's kitchen, quartz slab counters, Verona Gas Range, and wine fridge. Spa inspired master with en-suite bath. All systems NEW: Elec, Plumb, HVAC, Arch roof, & dual paned windows, nothing left undone, and fully permitted. Custom Hardwoods and stairs, wainscot throughout entry. Smart features include Nest Thermostat & Lutron lighting. Landscaped front and back with fully fenced yard! Bellevue Schools. Beautifully restored Tangletown craftsman located strategically between Wallingford and Greenlake. Thoughtful interiors include an open chef's kitchen with custom cabinetry and designer Bertazzoni appliances. The home features two bedrooms on the main floor and a master with a 5 piece en-suite and fourth bedroom on the LL with an unexpectedly large media room and wet bar for entertaining. Updates include all new electrical, plumbing, high efficiency furnace, new roof and a waterproof basement.